We’ve had a strong start to the year with Devil May Cry 5 and Sekiro Shadows Die Twice. We’ve still got games coming down the pipeline as Mortal Kombat 11 and Days Gone. However, the year could get better with if games like Ghost of Tsushima and The Last of Us Part 2 hit retail. 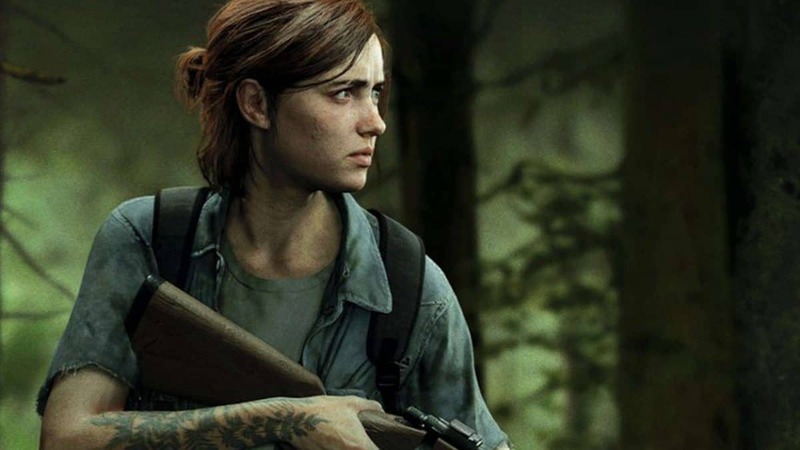 We haven’t had an update on that as of yet regarding a Last of Us 2 release date. But a recent change in The Last of Us Part 2 listing on PlayStation Store sparked speculations. 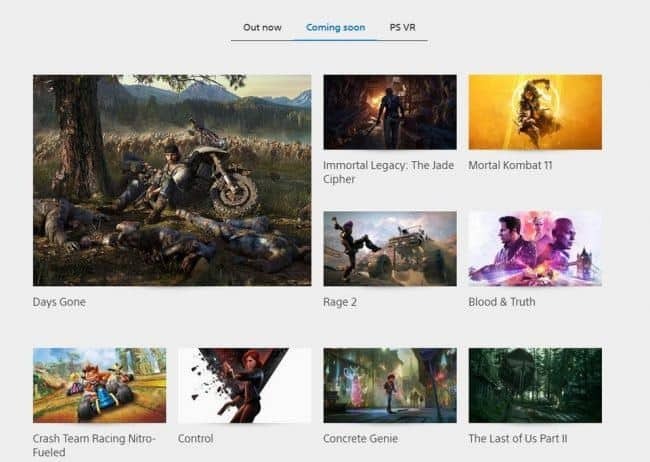 The Last of Us 2 was listed alongside many other titles that are confirmed to be releasing this year including Days Gone, Mortal Kombat, RAGE 2, and others. 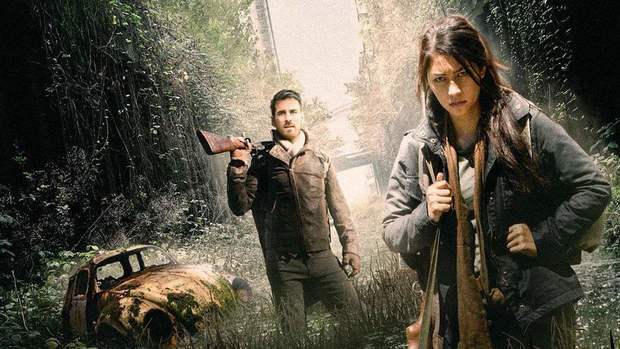 Among the listed games The Last of Us 2 is the only one without a confirmed release date. The PlayStation Store has since removed The Last Of Us 2 from the coming soon list. The delisting of the game from the coming soon section is an indication that it was a mistake. However, no one is ruling out that it may not actually be a mistake and an announcement may be around the corner. Personally, I’m also hoping for the game to be a 2019 release. But there are rumors circulating of the PlayStation 5 releasing earlier than anticipated and it would make sense for Sony to hold its magnum opus for the next-gen. Either way, it is safe to say that The Last of Us 2 is coming out in the next two years. But according to PlayStation Store, it would release in October 2019. People are definitely hellbent on getting their hands on the game as soon as possible. We’ve seen leaks left and right of character artwork, possible release dates and even plot points. Naughty Dog has been developing this game ever since the first installment of the series came out. However, work on The Last of Us Part 2 properly began after the release of Uncharted 4: A Thief’s End.